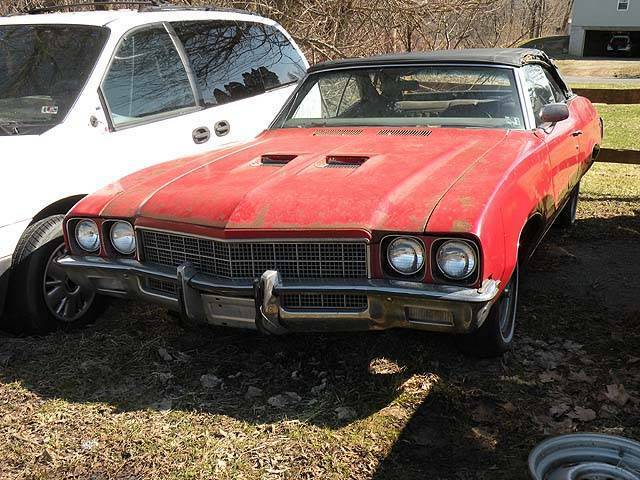 1970 Buick Skylark convertible Photo Picture Classic Cars for sale & Classifieds - Buy Sell Classic Car & Classic Truck Classifieds. Get this car restored and back on the road! !